In a setback to Tata Group, the Supreme Court has rejected its plea seeking lease renewal of Taj Mansingh Hotel in New Delhi and allowed civic agency NDMC to e-auction the property. A bench of Justice PC Ghose and Justice Rohington Nariman, however, asked the New Delhi Municipal Corporation (NDMC) to consider the unblemished track record of IHCL in fresh grant of lease. The bench granted limited relief to Tatas, by saying in case they lose in e-auction, they will get six months to vacate the premises. The court observed: "NDMC's process to auction hotel lease is not arbitrary." Tatas will have to vacate Taj Mansingh Hotel six months after e-auction results. Appearing for NDMC, Additional Solicitor General (ASG) Sanjay Jain said IHCL was open to participate in the e-auction. Last month, NDMC informed the apex court its decision to e-auction the hotel and sought the court's permission. On October 27, 2016, a division bench denied IHCL’s claim to right of first refusal on the auction to bring the highest bidders to the table. 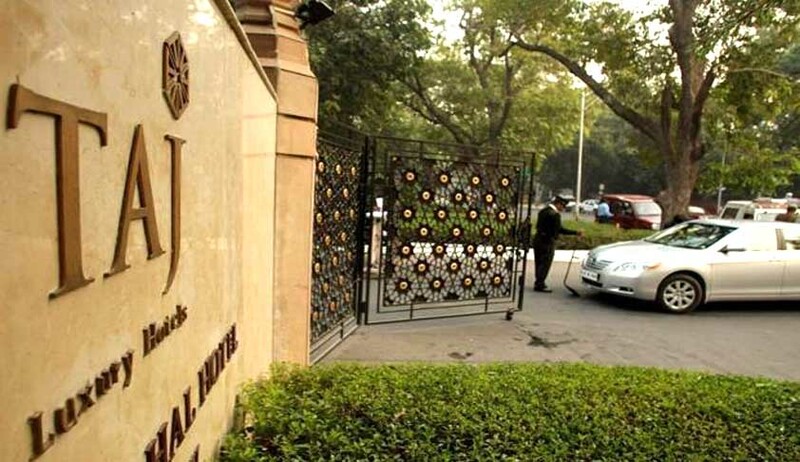 IHCL approached the Delhi High Court first in April 2013, seeking to restrain NDMC from auctioning Taj Mansingh Hotel after a committee declined to renew the licence in its favour for 30 years. NDMC and IHCL had entered into an agreement in 1976 to construct and run a five-star hotel in one of the prime locations in central Delhi at 1 Mansingh Road. The original licence operated for a period of 33 years from late 1976 and concluded in 2011. Thereafter, several ad hoc extensions were granted.